Item Number: 110-2-24R 14800 Actual Weight: 2.5 lbs. Easy to tear and leaves no residue on surfaces. Matte finish reduces light reflection. 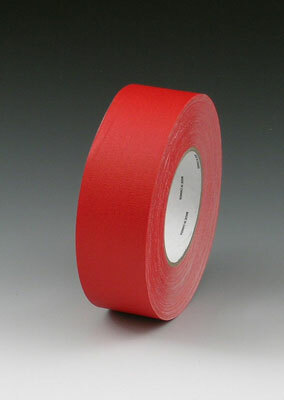 Tape is waterproof, withstands UV rays, and holds up when used outdoors.